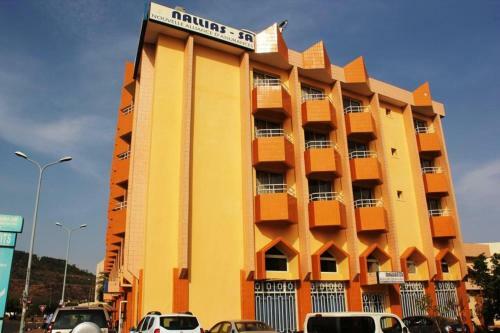 Hotels and accommodation in Mali, Africa. 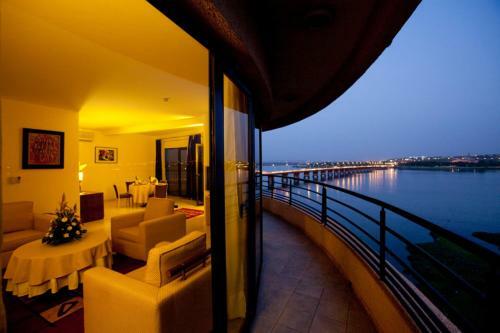 Check now attractive prices of accommodation facilities in cities: Bamako. 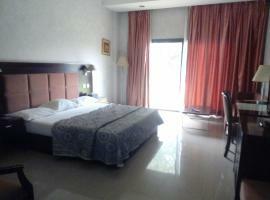 Palace appart Check price & book now! 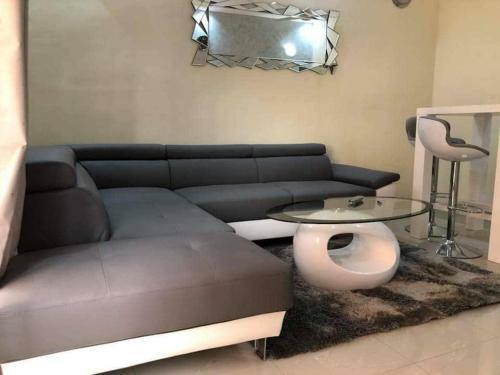 Limat house Check price & book now! 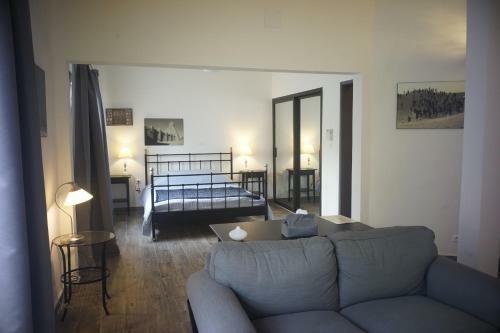 Appartement meublé Check price & book now! 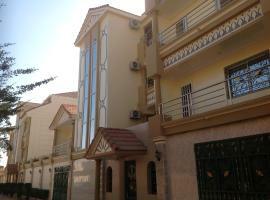 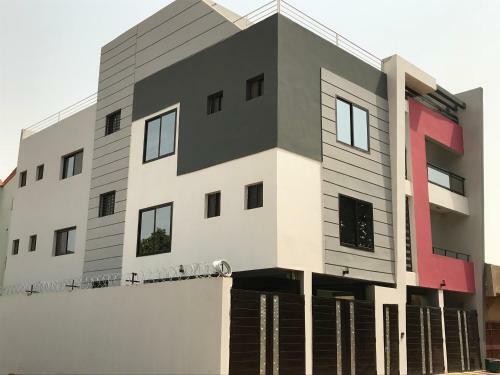 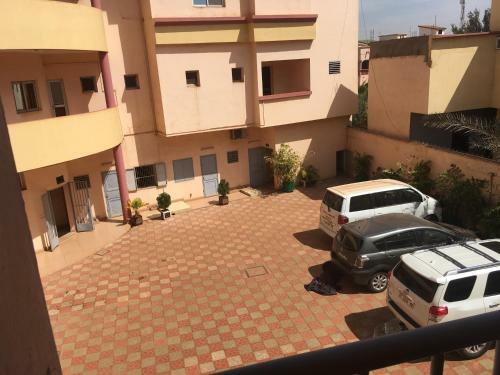 Sarata RESUDENCE de Bamako Check price & book now! 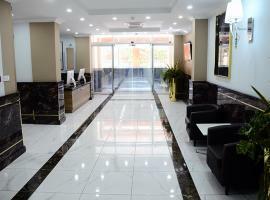 Ousmane L Check price & book now! 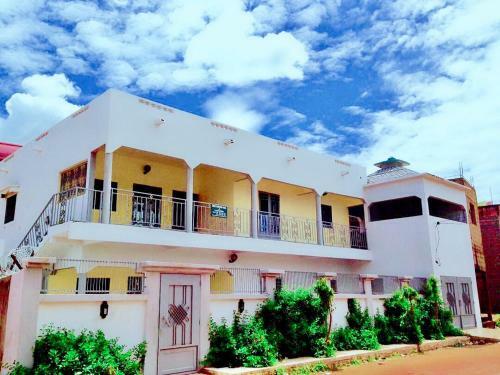 Hôtel bamako (08) Check price & book now! 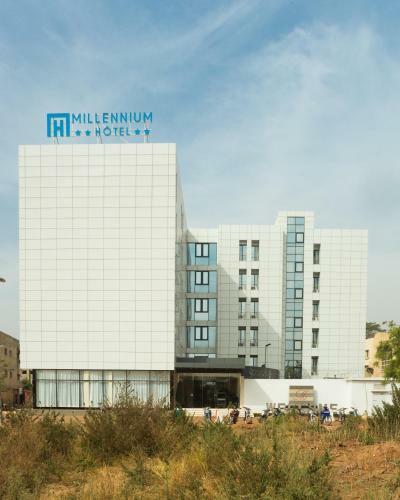 Millenium Kamissa Check price & book now! 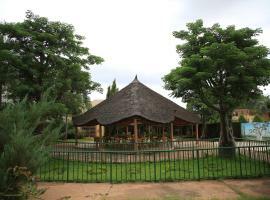 Villa Soninke Check price & book now! 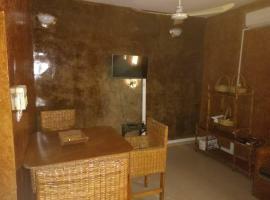 appartement sam Check price & book now! 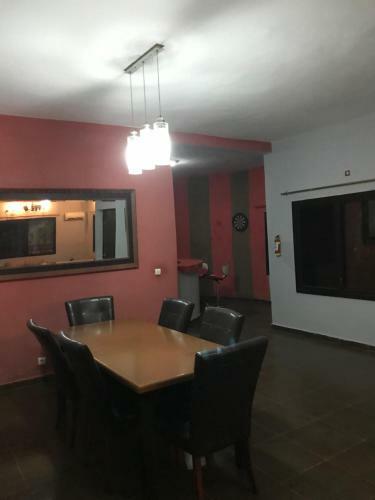 Hôtel Le Faso Check price & book now!